From a classroom at the Hagley College School of Fashion to the fashion catwalks of New York and Milan, Christchurch fashion designer Georgia Hensley-Smith is proving you can do anything you set your mind to – even at 18 years of age. “I believe if you have a goal, you can achieve it,” she says. “Everything I’ve thought of doing so far has happened, despite any obstacles. If you’re passionate and believe in yourself as well as your abilities, you will succeed!” Georgia launched her clothing label GEOJ OFFICIAL in 2016 when she was 16 and in her first year of Fashion Studies at Hagley College, admitting she has always known she was destined to have a career in the fashion industry. Still processing her thoughts from showing her latest collections at the New York and Milan Fashion Week shows, Georgia says the experience taught her a lot. “I had a few customers wanting to buy my garments in New York but I wasn’t allowed to sell them, which was a bit disappointing. But on the positive side, my online platforms and profile gained a lot of attention.” Georgia’s Milan Fashion Week collection featured a beautiful combination of neutral tones, high-quality fabrics and a hint of iridescent magic. Her New York Fashion Week collection was her “boldest yet”, featuring bright and eye-catching print, with tailored pieces. 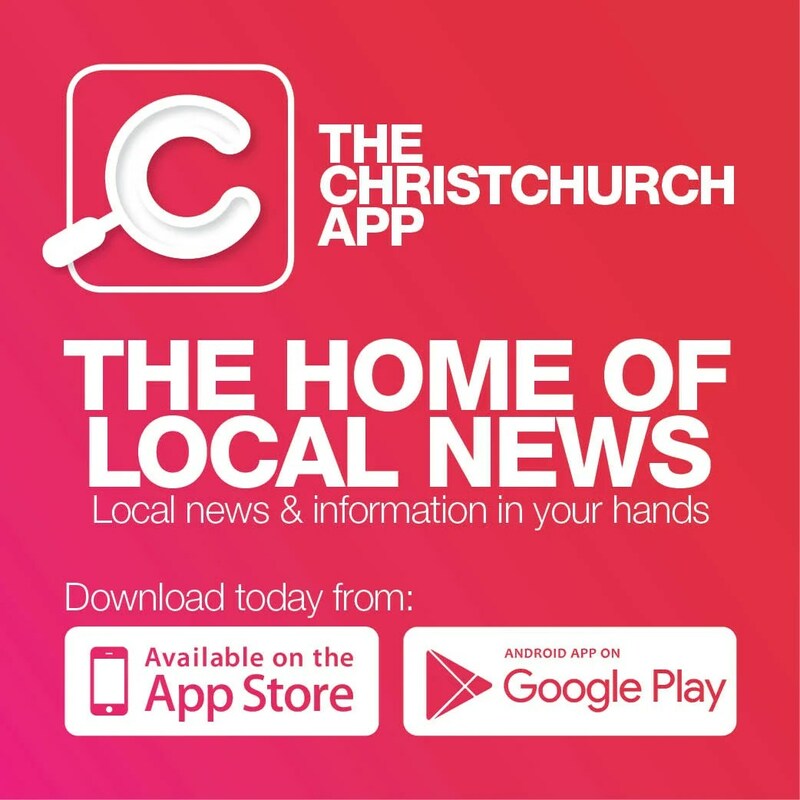 Since her return to Christchurch, she is now concentrating on developing her shoe range and admits she is in talks with some department stores which have expressed interest in carrying her garments and footwear. “I’m really passionate about developing my shoes and have some designs already on the go,” she says.